Happy to have a new series to read. started with a good foundation to build off of! 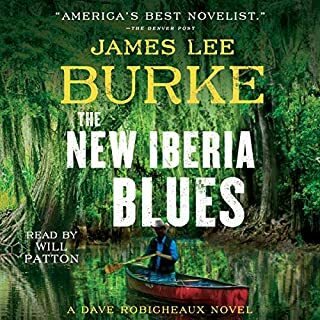 love James Lee Burke and Will Patton! James Lee Burke is one of the best authors I've ever read. His stories are filled with emotion, his writing poetic! Can't wait till the next one! 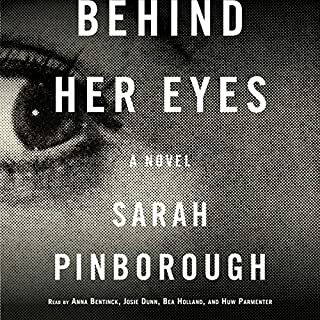 good story with lots of twists and turns. great narration. surprise ending! will definitely try more of her books. 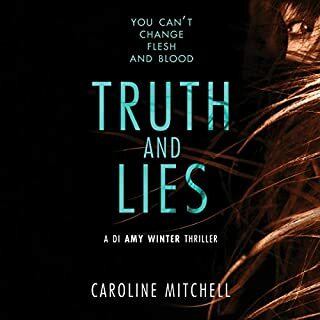 I read a lot of Detective Mysteries and this one I couldn't stop listening to. The Psychologist is maybe a little too tuff but not so much that it ruins it. You'll love the FBI Agent! I love the way the Author gets you right into the characters. They aren't just some vague people. Can't wait till the next one! I found another favorite author! 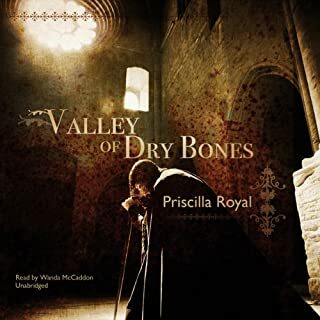 In the late summer of 1274, King Edward has finally been anointed England’s ruler, and his queen contemplates a pilgrimage in gratitude for their safe return from Outremer, a journey that will include a stay at Tyndal Priory. 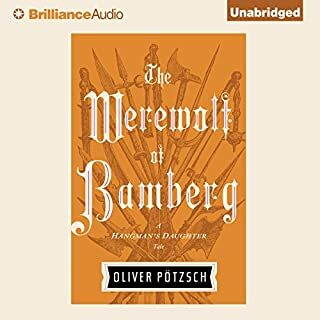 Envoys are sent to confirm that everything will be suitable for the king’s wife, and Prioress Eleanor nervously awaits them, knowing that regal visits bring along expense and honor. The cost is higher than expected, however, when Death arrives as the emissary. So glad I happened upon this series. well written and narrated. Off to my next Medieval book. The history alone draws you in....and as the characters evolve you come to love the Quezel family. Of course I love books set in the time period of the 1600s and the subject matter is so unique about an executioner and his family. Really enjoy this series....although a little gruesome, That's the way it was back then. Can't wait for the next one!!! 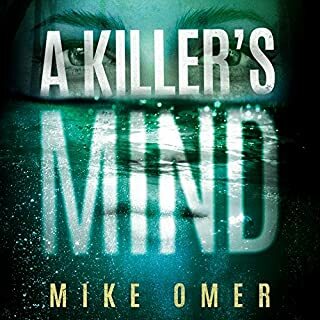 Facing a tight deadline on a computer security contract, Aimée responds to a telephone call from a stranger that leads her to an abandoned infant in a courtyard on the Ile Saint-Louis. She brings the baby home with her, calls her Stella, and awaits contact from the mother. But days pass, and no one reclaims the infant. Meanwhile, a group of environmental protestors is trying to stop the government from entering into a contract with an oil company notorious for pollution. 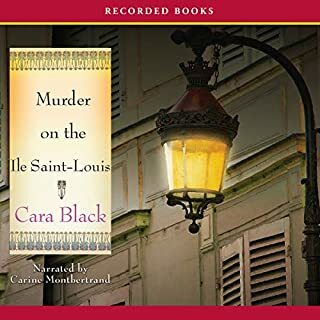 i've listened to most of the 'aimee' books by cara black and while they weren't great books they were at least good. this one though was so disappointing i almost didn't finish. it was slow and boring. if i listen to another one of her books i'll get it through the online library like i did her others and not waste one of my credits on audible. 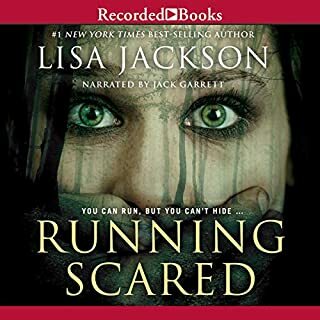 i usually like lisa jackson, but this was so bad i couldn't wait for it to end. she must have pulled it out of the attic from her college years. the characters had little depth and the whole story was just 'hokey' for lack of a better word.....way below her writing level.